NORTH BAY — Seeing Sheldon Forgette step into the ring has inspired Mayor Al McDonald. The aforementioned pain is expected appear at Northbrand Wrestling’s August 25th “North Bay City Hell” show, which will feature an all-star fight card. 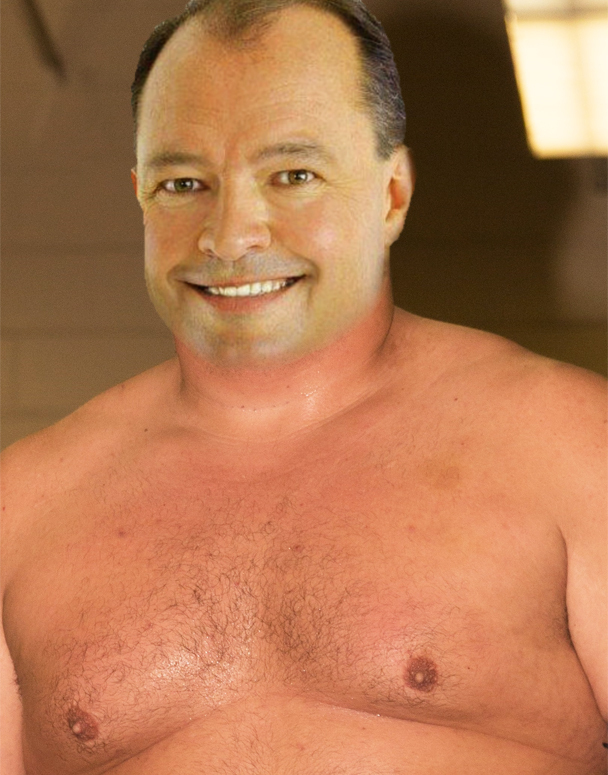 Several other City Councillors have also thrown their hats into the ring: Mike Anthony, Dann Jarris, Daryl Vaillancour, Mac “The Brain” Bain, Chris “Mayne Man” Mayne and Derek “Ronin” Shogren have all agreed to join the show’s card for a six-way Tornado Tag-Team match. Elsewhere, Tanya Vrebosh will mix it up with George Maroosis in a contest to see who will take the blame for next year’s winter maintenance shortcomings. The Northbrand Wrestling Heavyweight Championship will be decided later in the evening when former Deputy Mayor Sean “The King” Lawlor takes on Mark “The Once and Future” King in a Tables, Ladders, and Chairs match. “KING! KING! KING! KING!” chants the Councillor, his purple silk robes flowing behind him. The Main Event will feature Mayor Al McDonald facing off against North Bay Police Chief Shawn Devine in a now perfectly safe Steel Cage Match. McDonald then proceeded to tear his shirt off, eat two Slim-Jims, and pose for multiple pictures. Special guest appearance are expected from Shad Man, The Seagull King, and a person who met Jerry O’Connell once and is a big fan. Tickets go on sale July 4th at City Hall, with all proceeds going to Council for the purchase of new tables and chairs.